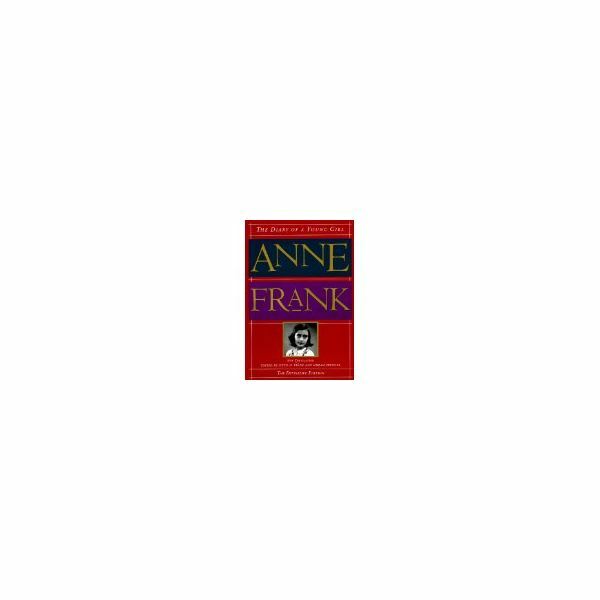 learning the background to the Anne Frank play is extremely important before teaching the drama. If students do not have background knowledge of the play, they will not understand the urgency Anne's family has to remain hidden. The Holocaust can be a daunting subject for anyone to teach, but with the help of the United States Holocaust Memorial Museum's online database of articles, videos, and pictures, the Holocaust will become a history lesson your students will never forget! Even after your station rotation lesson is over, you can still incorporate articles into your daily lesson plans. During the teaching of the play, I will use shorter articles as part of our Bell Starters. I will print off enough articles for each desk and require students to read the article and then respond to a question concerning the article. This is a great way to promote independent reading skills, and an efficient way to provide your students with a constant flow of knowledge about the Holocaust and its participants. The Jewish Ghettos are a pivotal transition point that foreshadowed the coming doom of the Holocaust. Many students hear the term "ghetto" and think of pop culture references to the term. Some students may even find the term humorous. A great activity to do at this station, would be to have the students discuss (before reading the article) what the word "ghetto" means to them today. The same discussion needs take place AFTER reading the station information about Jewish Ghettos. Students should note the different connotation that the term "ghetto" has after they understand the origin of the word. Using the article Ghettos from the USHMM archives, have students read about the Jewish Ghettos and discuss their findings. Print any of the pictures from the Warsaw Ghetto documents and have students analyze and discuss each image. You might also want students to recall from the station that discussed "The Pyramid of Hate," on what level moving Jews to a ghetto would fall. Students need to analyze how the hate escalated from the Nuremberg Laws and Kristallnacht to the Ghettos. The deportation and transfer of Jews was a massive undertaking by German officials that required detailed organization. Understanding how the Third Reich Germans were able to transfer so many millions of Jews to concentration camps and labor facilities is important for students to understand because it shows, again, the extensive means implemented by the Germans to mass-murder Jews. Students also need to be made aware of the inhumane methods of transport by watching survivor testimony of the cattle car rides that many Jews endured. Use the articles German Railways and the Holocaust and Deportations to Killing Centers from the USHMM article collection. Have students read both pieces and then watch the survivor video by Fritzie Weiss Fritzshall. There are many other links to survivor testimonies of what it was like to be transported to the concentrations camps by cattle car. You may want to show several videos at this station, since most of the videos are less than two minutes each. There is a wealth of articles on the USHMM website that you can choose from for this station, but I've found that survivor testimonies have the most impact on students. I refrain from showing the graphic pictures that are available of concentration camp life, because I want students to connect emotionally with the personal stories from those who lived through the experience. You may also want to read Norbert Wolheim's story. Students also need to read about The Nuremberg Trials and Their Legacy on the USHMM website. Many students will want to know what happened to the Germans after "losing" WWII. Reading about the trials might not give them the closure they seek, but point out why the Nuremberg Trials were such a historical event; they were the first trials for war crimes in world history. You may also want to show the historical film footage of the trials, War Crimes Trials.